A French intelligence agency ordered a Wikipedia volunteer to delete a page about a military radio relay last month, alleging the page contained classified military information. The Wikimedia Foundation, publisher of Wikipedia, said Saturday that the French Central Intelligence Directorate (DCRI) had initially asked it to delete the page in its entirety in early March, but the foundation refused, asking the directorate to provide more information to justify its request. Instead, the directorate summoned a French Wikipedia volunteer to its offices, the foundation said. The volunteer had not been involved in the page’s creation, but had admin rights allowing him to delete pages. Told that he would be held in custody and prosecuted, he chose to delete the page, according to the foundation. The page has since been reinstated by a Swiss admin, it said. In an April 4 posting to the newsletter for French Wikipedia administrators, Wikipedia user Remi M announced that he had deleted the page because it was in breach of French secrecy laws, and that any admin restoring the page would be legally responsible. Remi M is the username of Remi Mathis, the president of Wikimédia France. The page concerned a radio relay run by the French Air Force at Pierre-sur-Haute, some 400 kilometers South of Paris. If the directorate had hoped to remove the information discreetly from the Internet, it failed: Over the weekend, the page was the most visited French-language Wikipedia page, according to statistical service Wikiscan.org. The action also prompted the creation of an English translation of the French page, widening the potential audience for the information. The information the DCRI wished to suppress concerned the organization of the nuclear component of France’s defenses, said a report in French newspaper Le Monde, citing Interior ministry sources. An interior ministry spokesman declined to comment on the matter, but said that the report in Le Monde provided some balance. The Wikipedia page notes that the order to launch France’s nuclear missiles could transit through the radio relay, and that its mast is designed to resist the shock-wave following a nuclear strike. That information will have come as no surprise to watchers of a 25-minute documentary about the relay broadcast by the regional television channel, Télévision Loire 7, last July. Presenter Paul-Emile Liogier visited the military base and interviewed its commander, Major Jeansac. 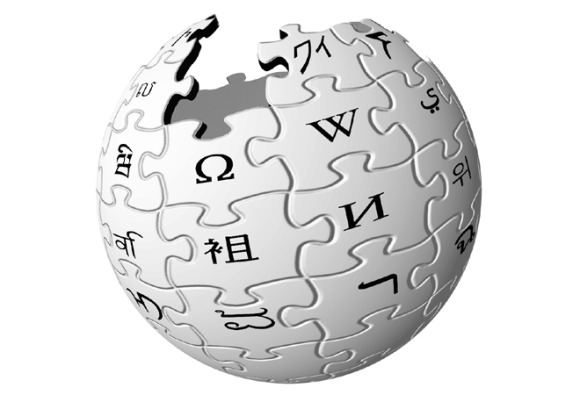 The video is now cited by the Wikipedia page as the source of much of its information. The Wikimedia Foundation is sensitive to national security concerns, but will not remove content when there is no apparent threat. “In this case, we have been unable to readily determine that the information is classified on its face and—especially in light of the video — therefore believe our request to the DCRI for more information is a reasonable one,” the foundation’s legal counsel Michelle Paulson wrote.